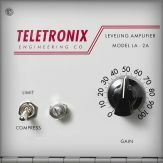 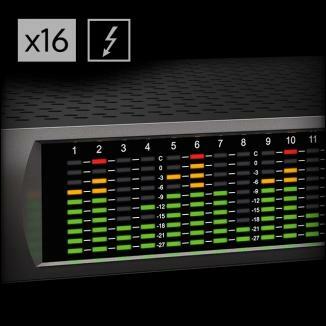 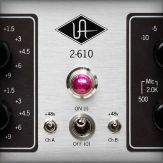 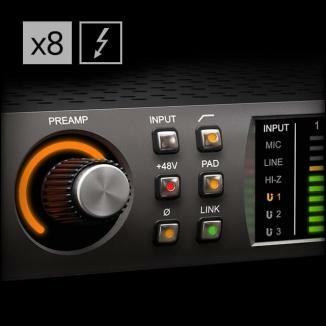 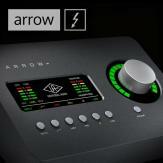 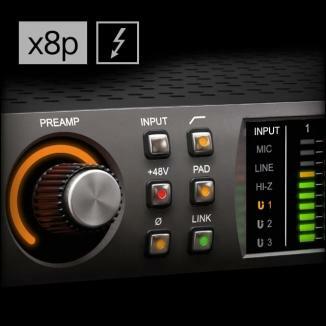 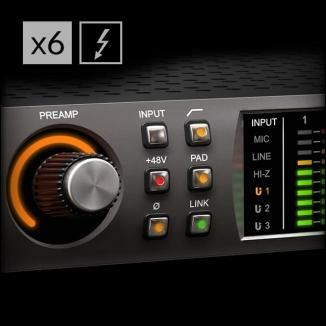 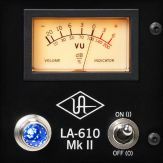 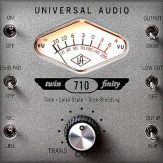 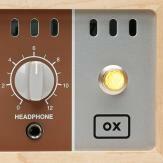 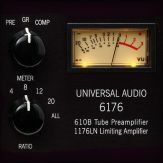 When using UAD plug-ins in Console, only the DSP of your Apollo interface(s) can be used for processing these plug-ins. 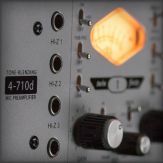 Console is the control software for the Apollo's internal mixer engine, and when a plug-in is instantiated on an input channel of an Apollo via Console it is loaded directly into that Apollo's internal mixer engine - this is what makes it possible to track through UAD plug-ins in real time with an Apollo, since the audio processing and plug-in processing is happening synchronously in the same place. 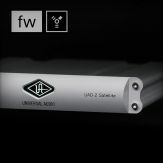 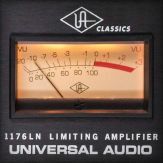 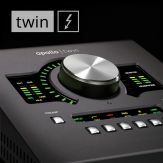 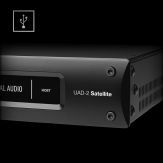 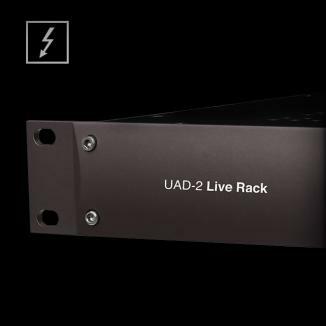 When instantiating UAD plug-ins in your DAW, the DSP of all of your connected UAD-2 & Apollo devices will be used (within the system constraints) however only the Apollo's DSP will be available in Console.